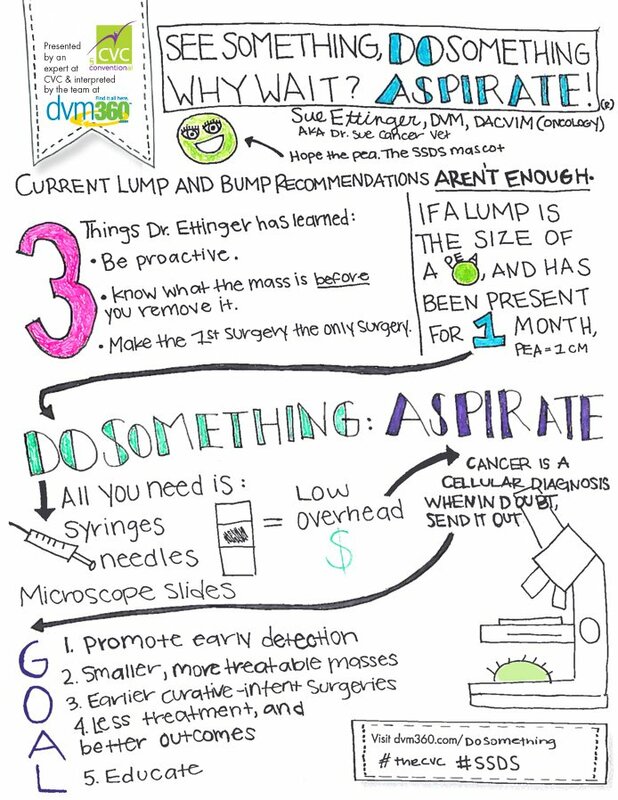 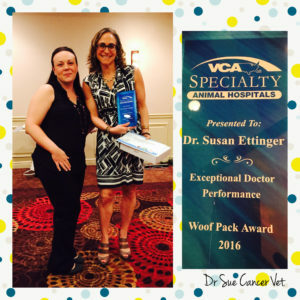 Dr. Sue worked with the folks at DVM 360 to create this great graphic! 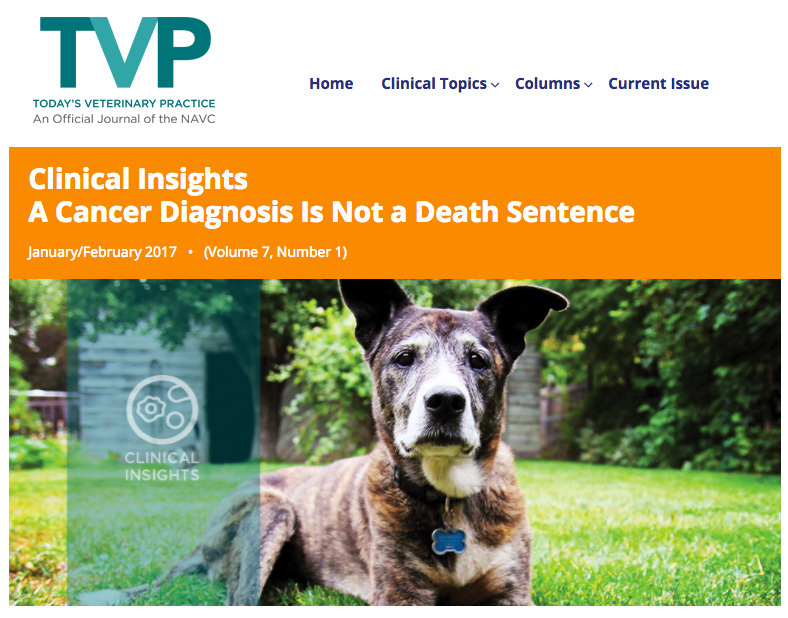 Dr. Sue recently wrote an exclusive article for Today’s Veterinary Practice, a publication of the North American Veterinary Community, entitled Clinical Insights A Cancer Diagnosis Is Not a Death Sentence. 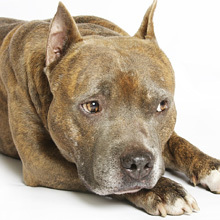 On October 3, 2015, the First Annual Dog Film Festival in NYC will offer a full day of cinematic explorations of impactful relationships between dogs and people. 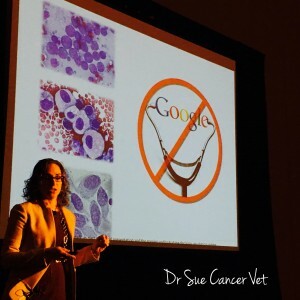 Dr Sue is excited to be a part of this great event that will feature a PSA film, made just for the festival, on her See Something Do Something cancer awareness program. 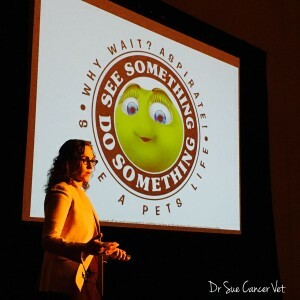 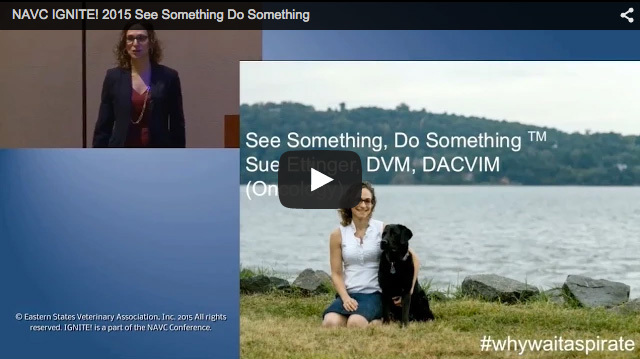 Here is the video of Dr Sue speaking at The North American Veterinary Conference (NAVC) in Orlando, Florida. 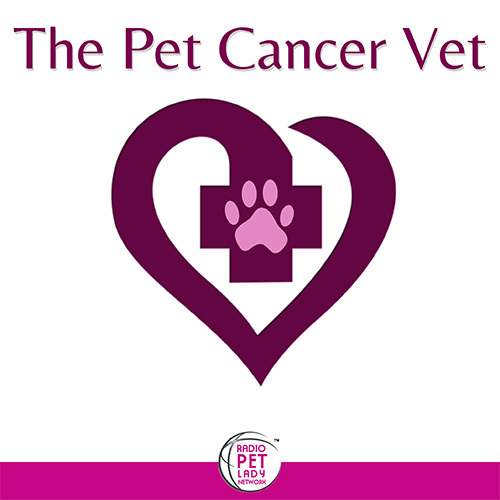 Click here for more information about the NAVC.